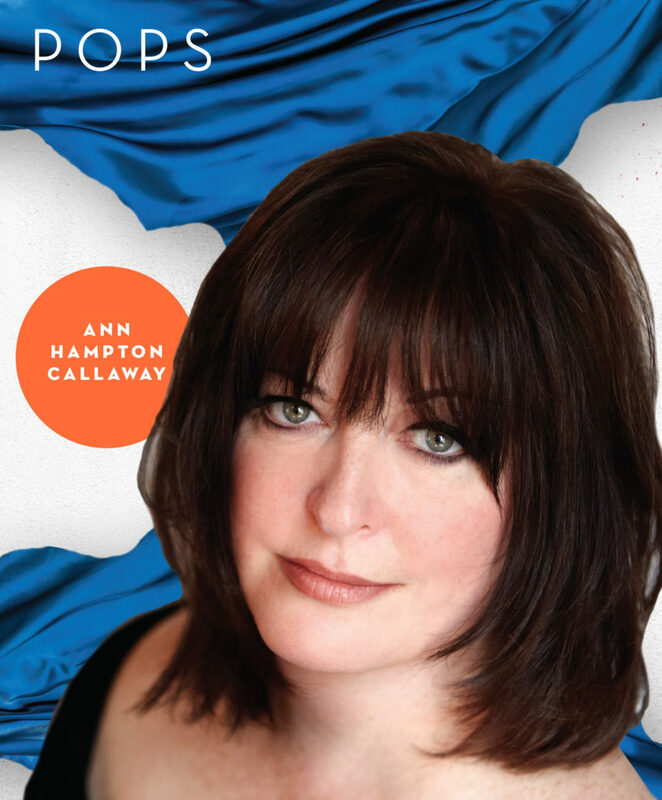 Signature Symphony at Tulsa Community College opens the 2018-2019 TTCU Pops season with the return of Ann Hampton Callaway to the Signature stage. Callaway will celebrate the music of one of America’s most powerful and enduring musical artists, Barbra Streisand and sing timeless classics from Streisand’s songbook. “The Streisand Songbook” performances are 7:30 p.m., Friday, Sept. 7 and Saturday, Sept. 8 at the VanTrease Performing Arts Center for Education on the TCC Southeast Campus at 81st Street and Highway 169. The Platinum Award-winning singer songwriter is a Signature Symphony Fan Favorite having performed alongside the orchestra in 2002 and 2005. Her first performance was originally scheduled a few days after September 11, 2001 but was moved because air travel was grounded and she couldn’t get to Tulsa. The 2018-2019 “A Season of Favorites” is Signature Symphony at TCC’s 40th anniversary season. The year-long celebration promises to highlight audience favorites and to feature returning guest artists from four decades of history of Signature Symphony, previously known as Tulsa Little Symphony and Sinfonia. “There is no greater way to mark an occasion than to commemorate collective achievements together as one body – one family. This is what this season is about,” said Franco. Signature Symphony continues to invite community partners, students, artists, and our audience members to be a part of the orchestra family. The 2018-2019 season will see new collaborations and expanded partnerships with Gilcrease Museum, Jewish Federation of Tulsa, Oklahoma Center for the Humanities, Philbrook Museum, Tulsa Ballet, Tulsa Historical Society and Museum, Tulsa Opera, and the University of Tulsa, among others. The new initiatives educate and entertain at the same time.